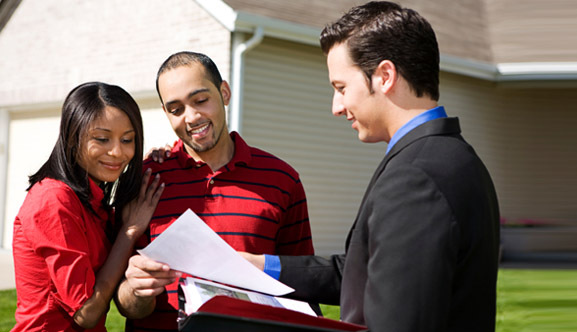 Buying a home is a complex transaction. Whether you’re buying an existing home or going through a home builder, there are contracts with fine print and time-sensitive procedures that require special attention. 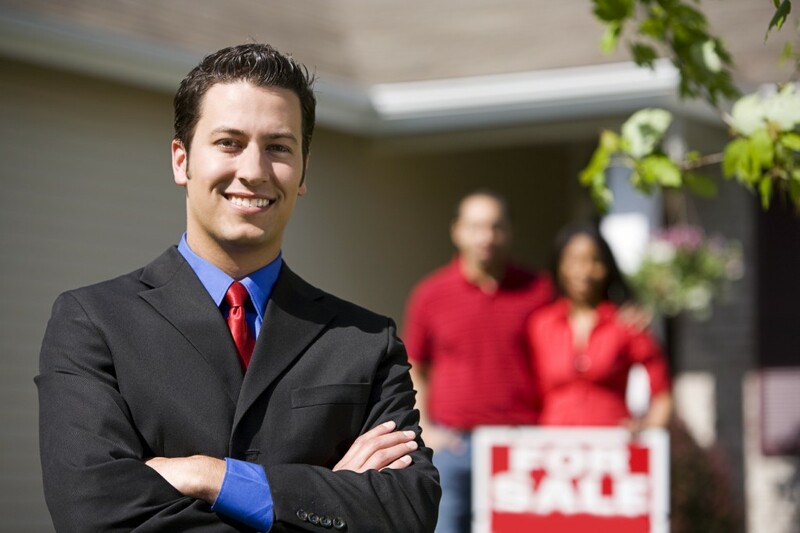 Having an experienced and knowledgeable real estate professional on your side can be priceless. Best of all, since the seller/builder pays for our services, there is no cost to you for our personal assistance.